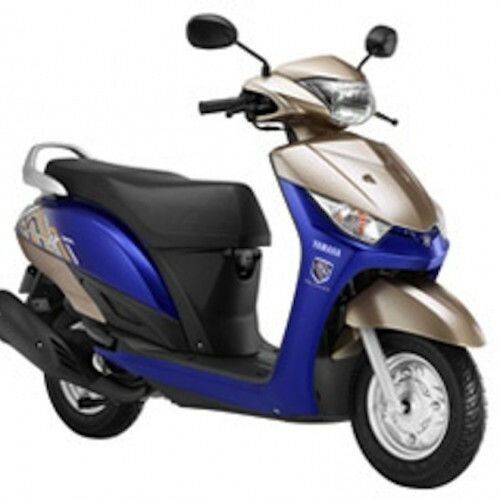 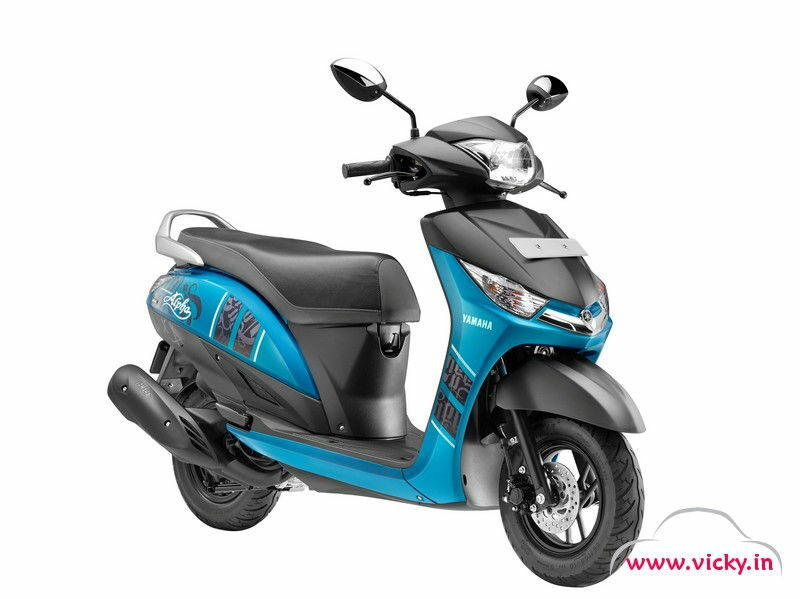 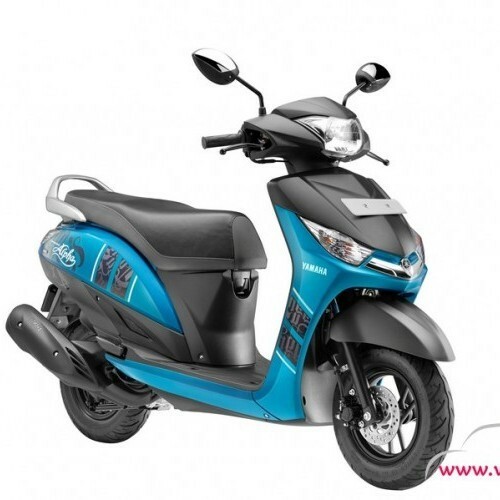 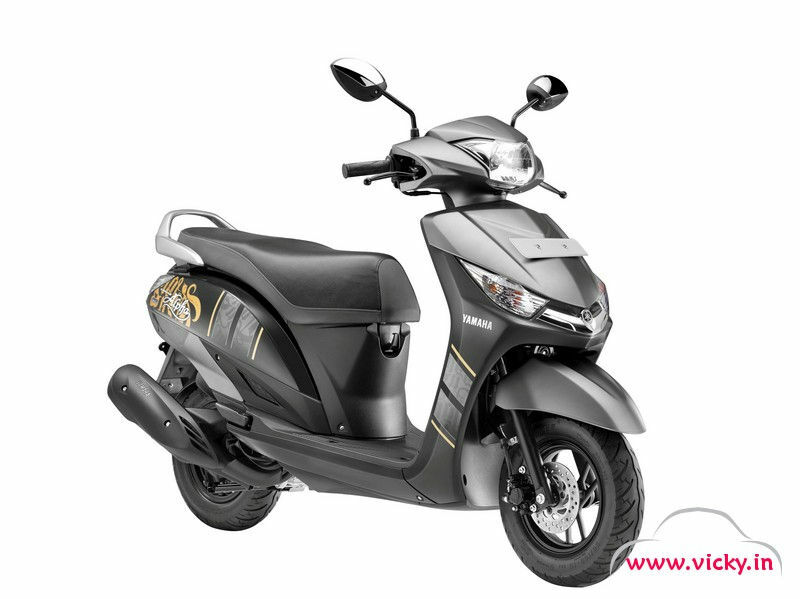 * Colours of Yamaha Alpha indicated here are subjected to changes and it may vary from actual Alpha colors. 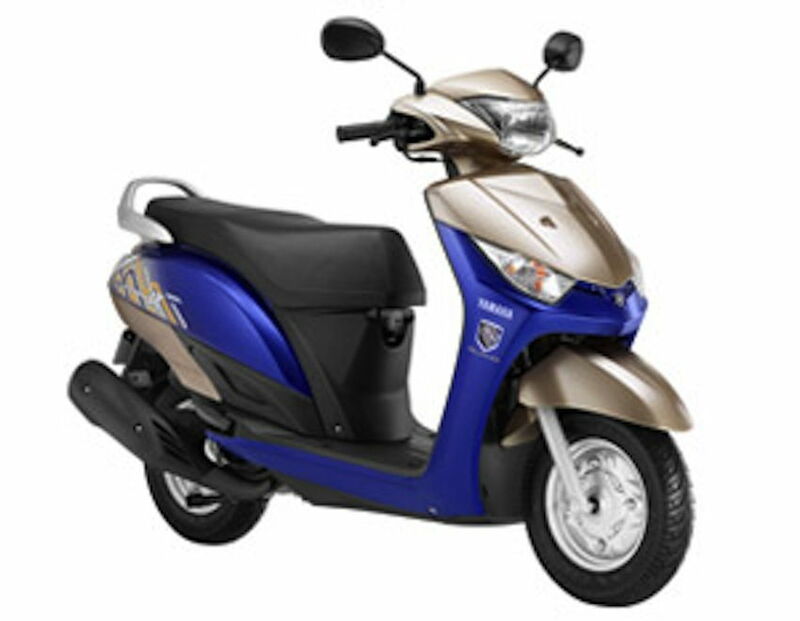 Yamaha reserves the right to make any changes without notice concerning colours of Alpha Bike or discontinue individual variant colors. 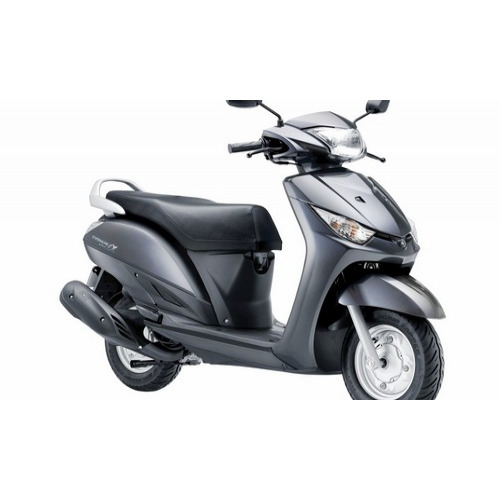 yamaha alpha is good in riding but fail in case of milage not more than 30 km.also problem in fuel indicator not show proper readingof level of fuel. 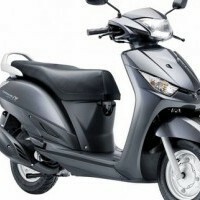 Hi,,My self Netaji Nayak,user of Yamaha Cygnus Alpha,milage point of its OK,,but silencer top cover should be steel guard,Some times Its going to break,Oil tank should be big.overall y good scooter. 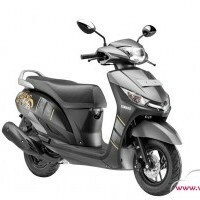 I have purchase Yamaha Cygnus alpha 3 months ago. 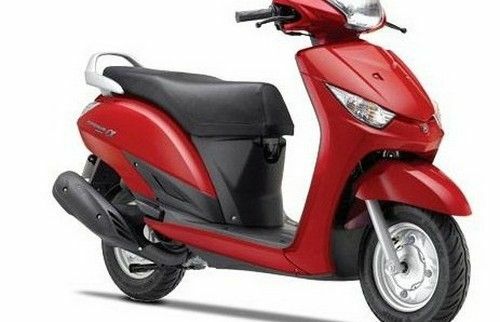 Engine firing very hard and also vibration to scooter. 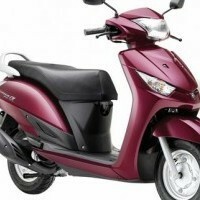 Mileage is between 35-40 kmpl. 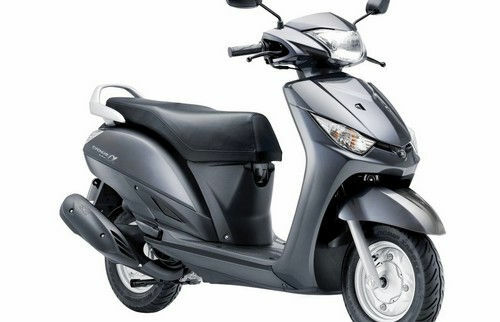 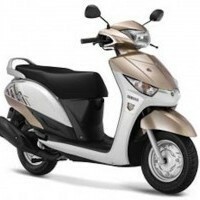 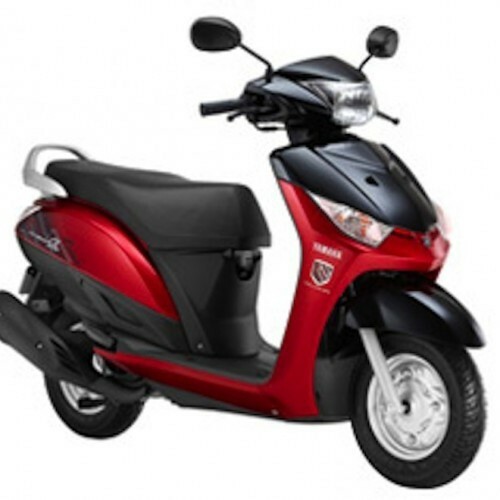 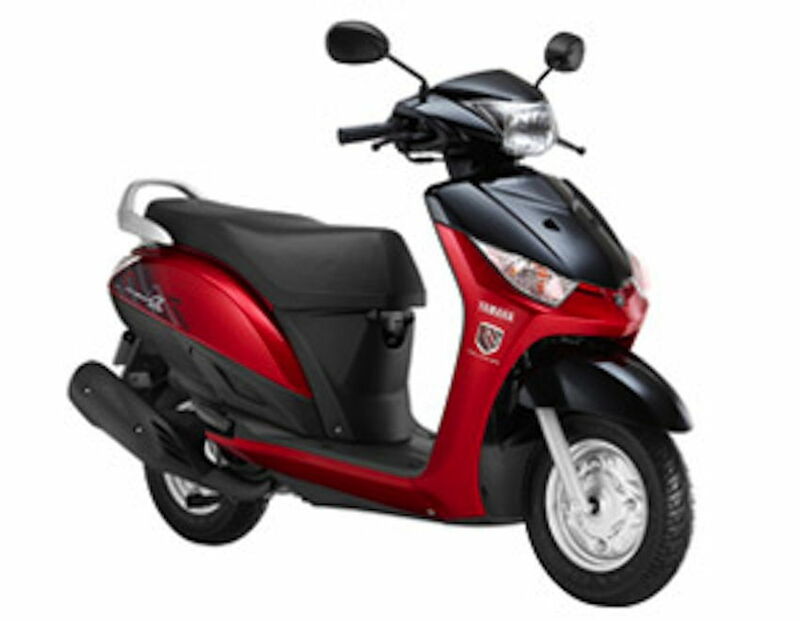 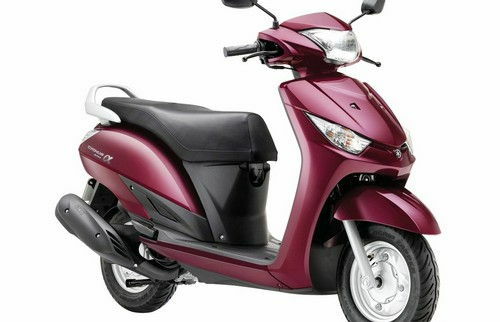 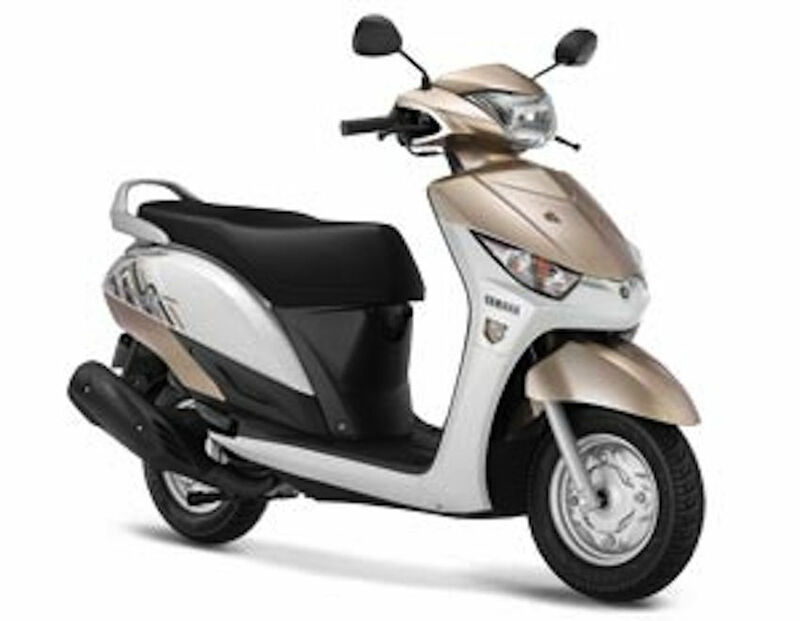 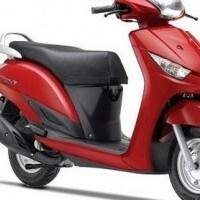 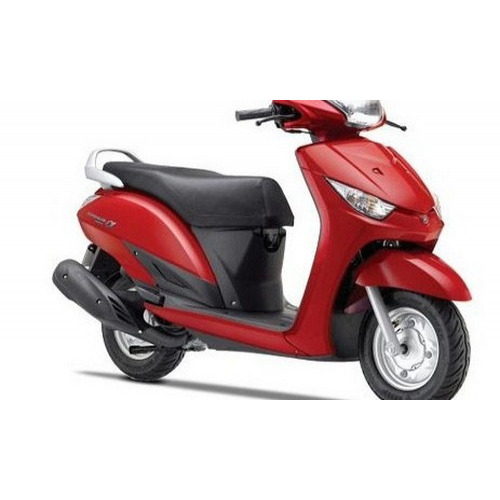 Yamaha Alpha colours, Yamaha Alpha colors, Alpha in white, Alto in black, Yamaha Alpha in silver, Alpha in Red colour, Yamaha Alpha blue color.